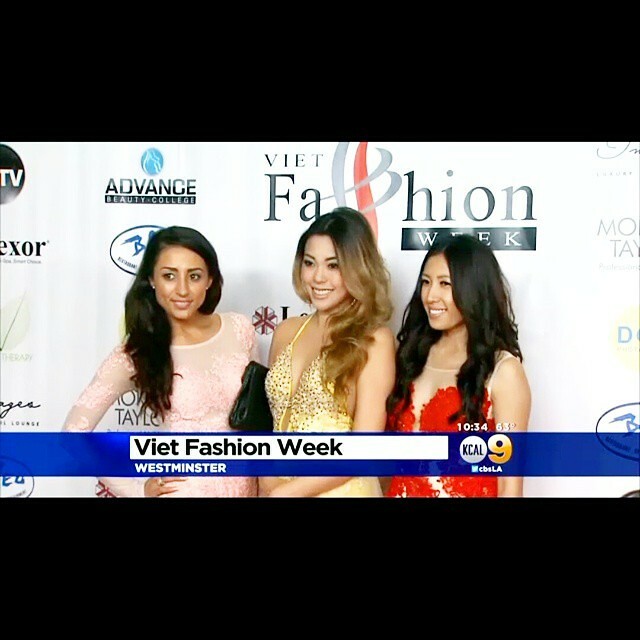 Visit Viet Fashion Week's Facebook and/or Instagram (@vietfashionweek) for behind-the-scenes action and a closer look of all designers from VFW Day 1 (Jacky Tai, Cynthia Bui, Calvin Hiep, Son Nguyen Collection). They did a fantastic job and I'm so happy that everyone got an opportunity to see just how talented and creative Vietnamese designers are. Stay tuned for day 2!